Author: Adris Grupa. License: All rights reserved. ZAGREB (Croatia), February 12 (SeeNews) - The Commercial Court in Zagreb has entered into its register the decision of minority shareholders of Croatian catering and tourism company HUP Zagreb to accept the squeeze-out offer of Adris Grupa, finalising the transaction, Adris said on Tuesday. "By entering the decision in the court register, all shares of the minority shareholders of HUP-Zagreb are transferred to Adris Grupa as the company's main shareholder," Adris said in a filing to the Zagreb Stock Exchange. On December 10, the general assembly of HUP Zagreb approved Adris' squeeze-out offer of 3,446 kuna ($524.9/465.3 euro) per share. In February, Adris Grupa acquired a 77.78% stake in Zagreb-based Expertus, thus becoming an indirect shareholder in HUP Zagreb, in which Expertus held a 58.6% interest. Adris was then obliged to launch a bid for the remaining shares in HUP Zagreb it did not already own. 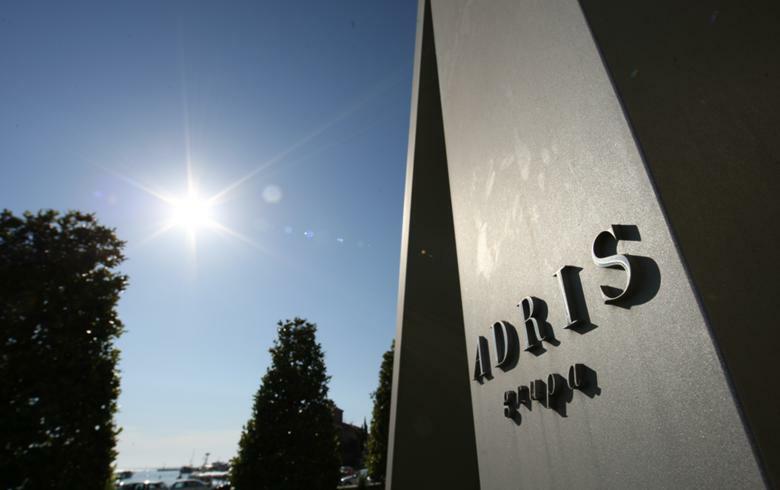 Following the mandatory bid, Adris ended up owning over 95% of the shares of HUP Zagreb. Adris said earlier that the acquisition of HUP Zagreb will allow it to expand its footprint in tourism. It will take under its control hotels in the most attractive tourist destinations in Croatia - Rovinj, Dubrovnik and Zagreb.